Select Options | Mail Format. 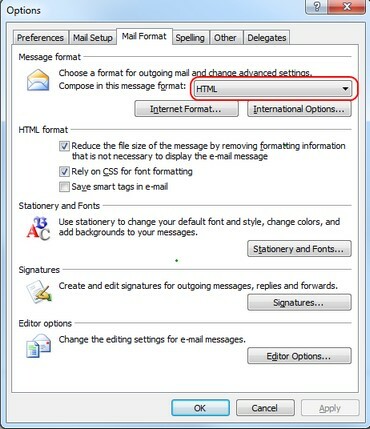 Make sure that the "Send in this message format" is set to HTML. 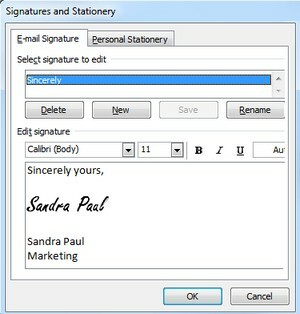 - Edit the Signature file with your favorite HTML Editor and insert a link to the signature image file. you created (see below). Now you can send this message as fax.